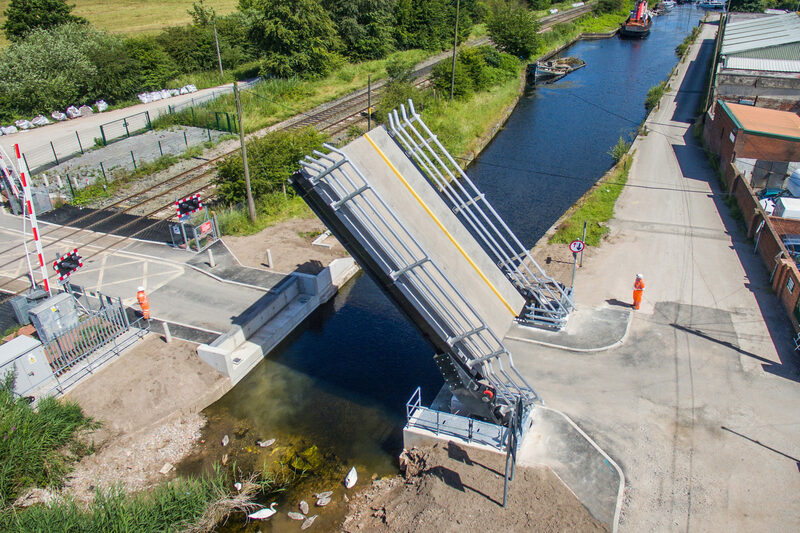 Working with closely with our partners we provide a key role in the design and manufacture of various types of bridge structures. 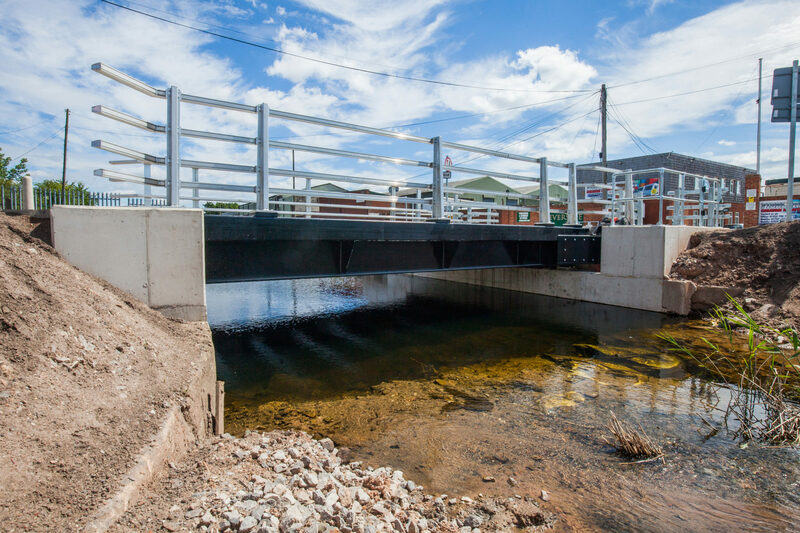 Our expertise in structural design has allowed us to help produce high-quality bridge projects. 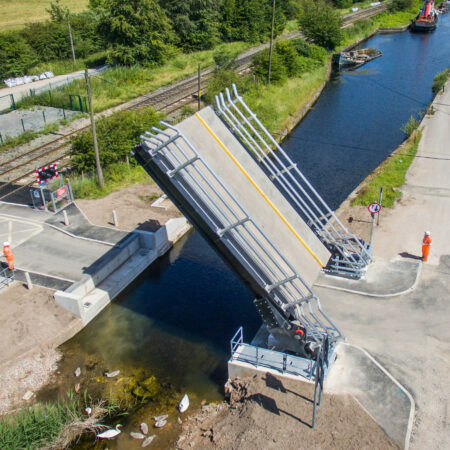 These bridges provide a safe and easy way to traverse otherwise inaccessible areas such as rivers, canals or railways.